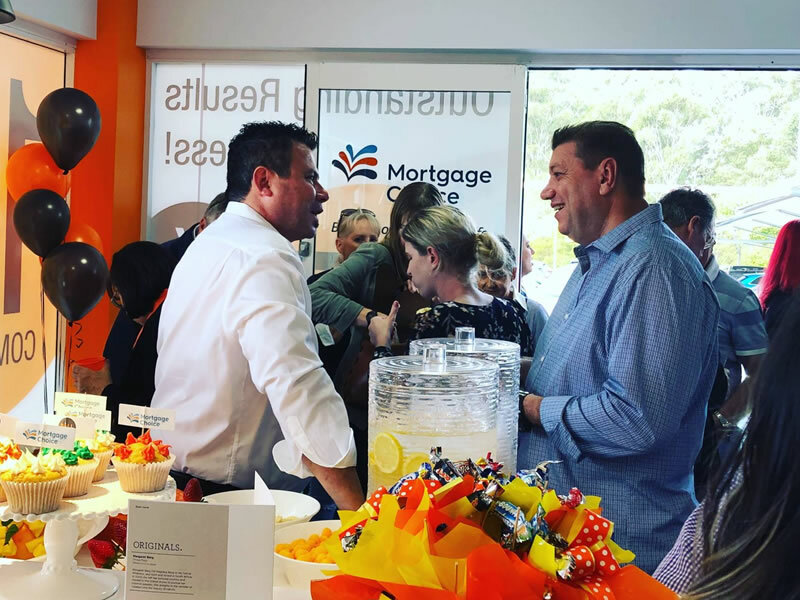 Northern Gold Coasters wanting a great deal on a mortgage are being encouraged to pay a visit to the brand new Mortgage Choice Pacific Pines office. After a fire wreaked havoc on their previous premises, Jay Stewart and his team have officially reopened in a brand new space at Stockland Pacific Pines. “We are loving the new store – it’s right in the centre of Pacific Pines and is easy for locals to pop in for a visit,” he said. The new look Mortgage Choice Pacific Pines is located in the same office as Ball Realty and offers extensive facilities for customers. The team celebrated the new opening with a launch last week and are looking forward to helping their customers with their finances from the new premises. “Whether you are a first home buyer, looking to refinance, wanting to consolidate debt or save money – we can find a great deal for you,” Jay told the myGC team. Mortgage Choice Pacific Pines is open weekdays from 9am to 5pm and appointments can also be made for after-hours consultations.